Mr. Pawan Kumar Verma has done his B-Tech From IIT Roorkee. 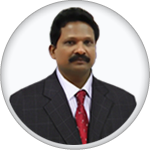 He has a teaching experience of over 10 years. 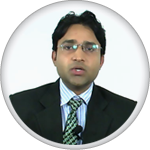 He has taught in Bansal for over 6 years. While making the DVDs we have made sure that the teaching is done in a process in which the student can gradually uplift his understading of the subject to such a level where he logically discovers the solutions to a variety of problems himself. 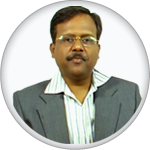 Successful problem solving requires flexibility and imagination on the part of student, we have ensured that we have used animation to best we could "
Dr Joseph Daniel has done Ph.D from IIT Kanpur with a teaching experience of over 15 years At Kaysons we take a huge pride on his comment about us. I was a bit redundant when Kaysons approached me to make these DVDs. But after excellent work they have done on the animation I can definately say I have seen many animation on the subject of Organic Chemistry across the world and Kaysons Animation are amongst the best I have seen. Organic Chemistry can not the made more interesting and fun to learn. 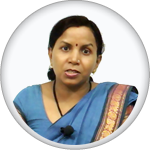 Dr. Shashi Bala has done M.Sc Ph.D from Lucknow University with a teaching experience of 14 year. 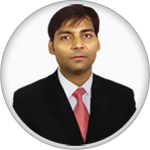 Mr. Akendra Singh Mishra has done B Tech from IIT-BHU with a teaching experience of 6 years He has taught at resonance for 3 years. While teaching in the class I have observed that the student never understood topic like solid state, Atom of the stucture etc. very clearly since they are expected to imagine a real concept, which many student never understand clearly, due to which they start considering Physical Chemistry difficult, where as it is the most scoring topic in entire chemistry. While teaching in these videos I have ensured that topic which require greater understanding have better animation to make the subject interesting. 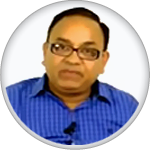 Mr. Narendra Singh has done B.tech IIT Roorkee with a teaching experience of 13 YearHe is is also known as the mathematics concept builder. He has tought in Vibrant, Resonance and Allen for 10 years. 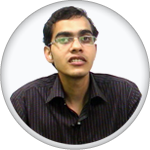 Mr. Sagar Singh has done B.Tech from IIT Delhi. with a teaching experience of 3 YearHe is the youngest in our team of teacher but we sincerely appreciate the passion he has for the subject. A great youngster has a long way to go. Well I cleared my IIT JEE in 2005 with an Rank of 753 but I just wish these DVDs would have been there at my time I would have definitely got below 100. I think this is enough for you to understand the value of these DVDs. 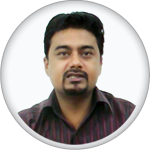 Mr. Amardeep Singh has done B.Tech from NIT Warangal. 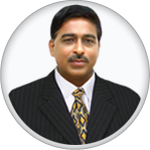 with a teaching experience of 12 YearHe has taught for 5 years at Bansal, and 3 year at FIITJEE.